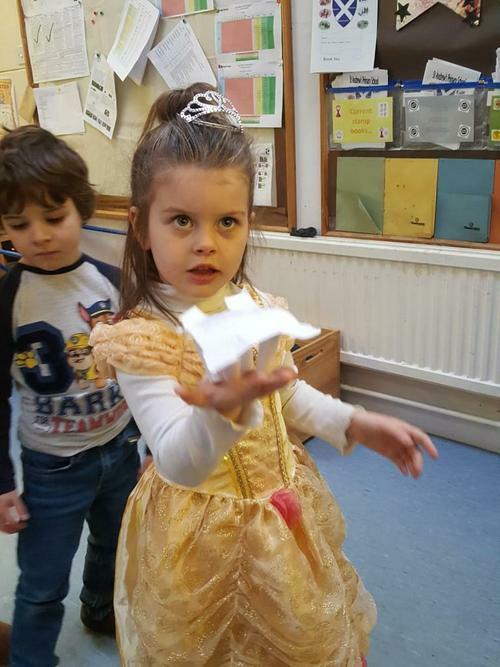 The children have come back to school after the Easter holidays and have amazed us with their enthusiasm for learning and maturity! The sun has been shining for us and we have made the most of it. 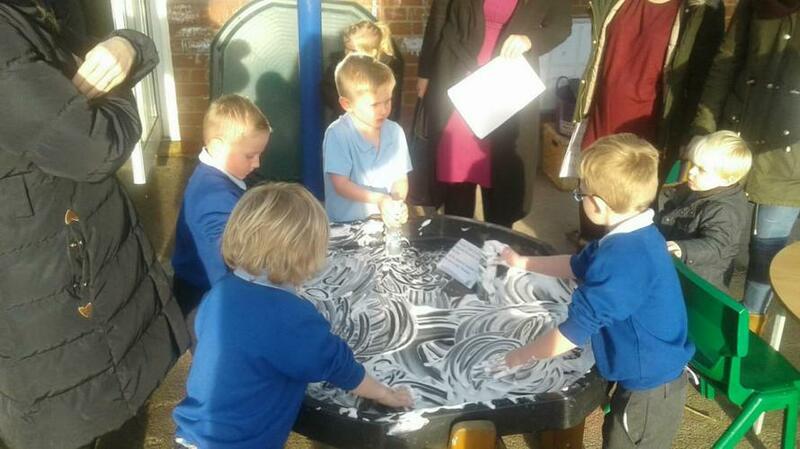 We have used shadows in a range of ways including drawing around them and creating shadow faces. We have also been dipping our toes into cold water (on our recent super sunny days) and using our descriptive language to describe how it feels. Joey- "As cold as an iceberg"
Elizabeth- "My feet are blocks of ice!" We have been lucky enough this half term that Findlay has brought in some frogspawn for the class to observe. We are loving learning about life cycles and observing the changes we see! 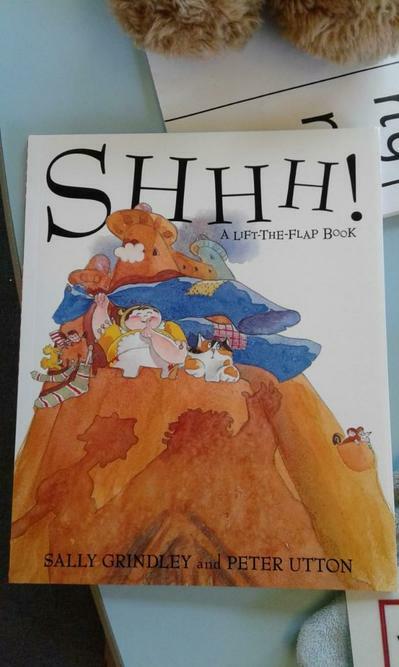 Our guided reading text for this half term is 'Shhh'. 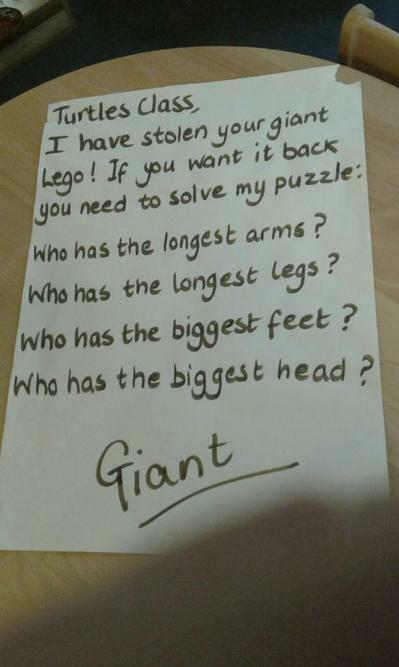 This week the class received a letter from a giant! 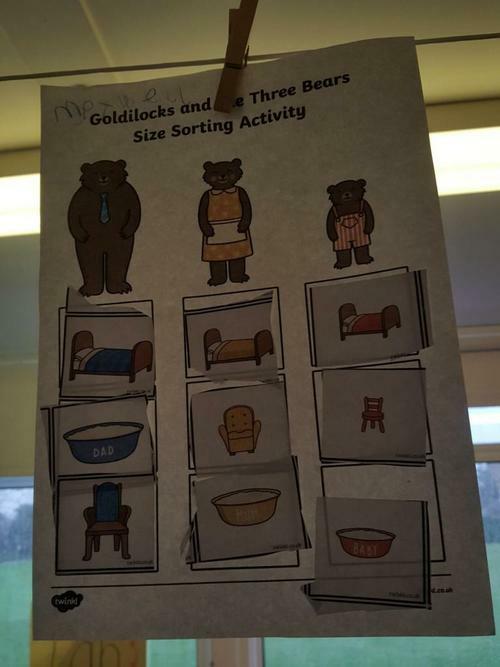 The giant left some gigantic items in our classroom and the children compared items by size and weight. We have only just started this so keep watching for more giant fun! 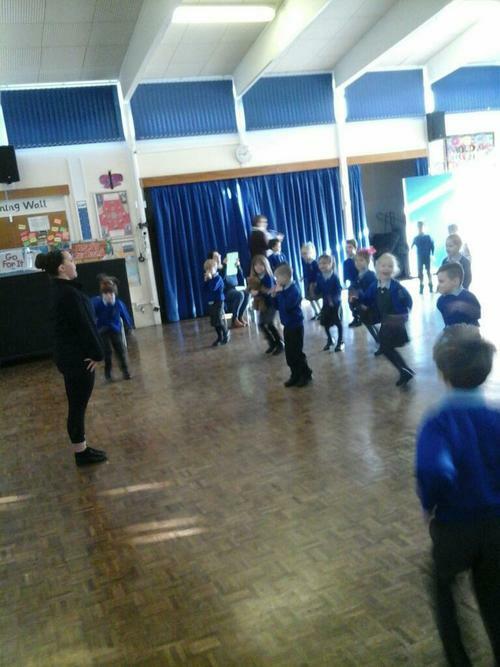 We have had a visit from a theatre and dance company who came and worked with us on the story 'Where the Wild Things Are'. 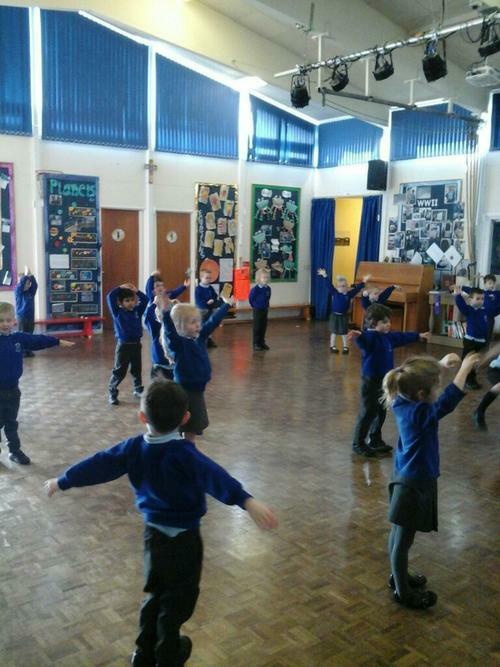 We have started this half term learning about the Chinese new year. The class have looked at where China is on a map and a globe, learned about what Chinese New Year is and how and why people celebrate it and the gifts that are given. 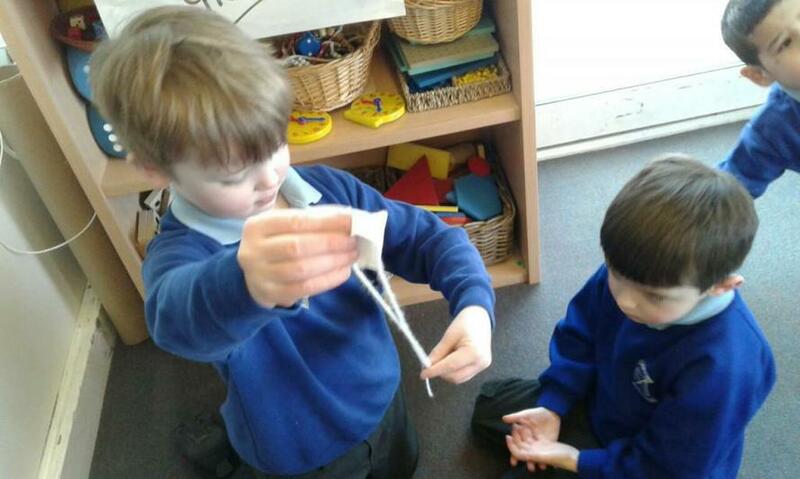 We heard a story about how the animals raced to cross the river and earn their place on the Chinese Zodiac wheel, watched some Dragon and lion dances, made and painted a dragon, performed our own Dragon dances and made Chinese lanterns. To top it all off there was a special Chinese New Year school dinner on Thursday. What an action packed week we had! This half term our guided text has been 'Each Peach Pear Plum'. We have been reading the book in pairs and discussing the different characters and the other stories and nursery rhymes they come from. 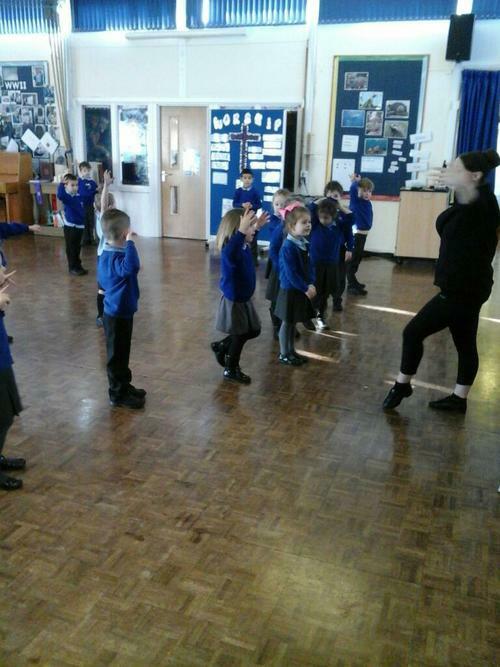 We have also learnt the story with actions! 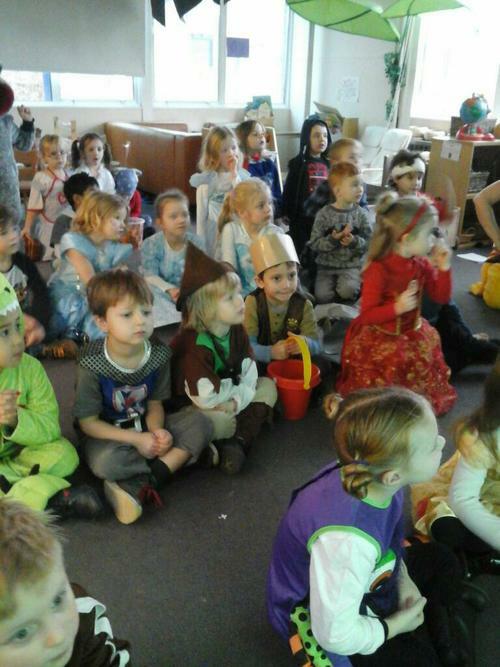 We have even had a nursery rhymes and fairy tales dress up day. The children spent the day engrossed in fairy tales. 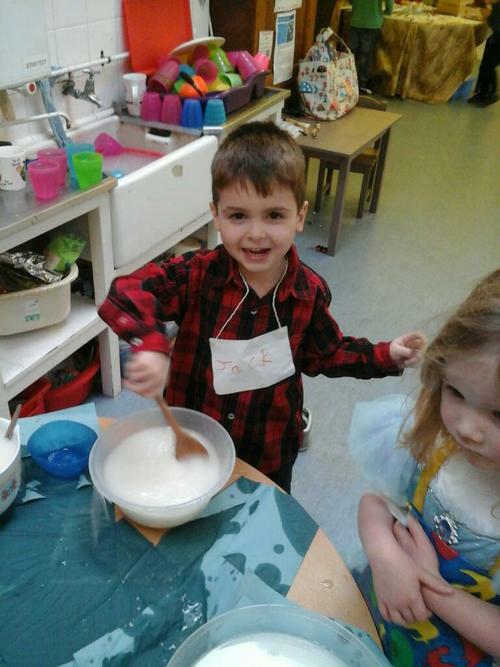 We told stories including Jack and the Beanstalk, Goldilocks and the Three Bears, The Three Little Pigs and more! 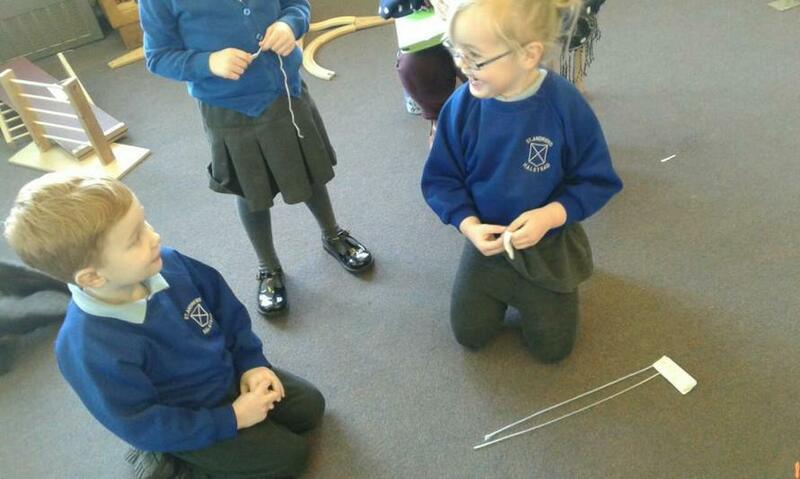 We experimented with making porridge, making beanstalks, fixing beds and chairs and creating houses. We have been lucky enough to have been given some pizza hut equipment. We have been working on halving and sharing and pizza fits this perfectly! 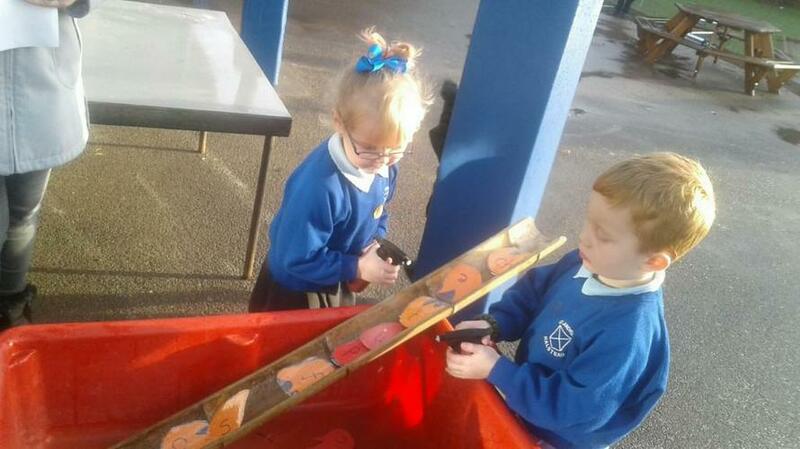 We have made our own real individual pizzas, choosing toppings, discussing healthy eating and using tools like knives and cheese graters successfully. The Turtles have had an amazing Autumn term and are settling into school life brilliantly. 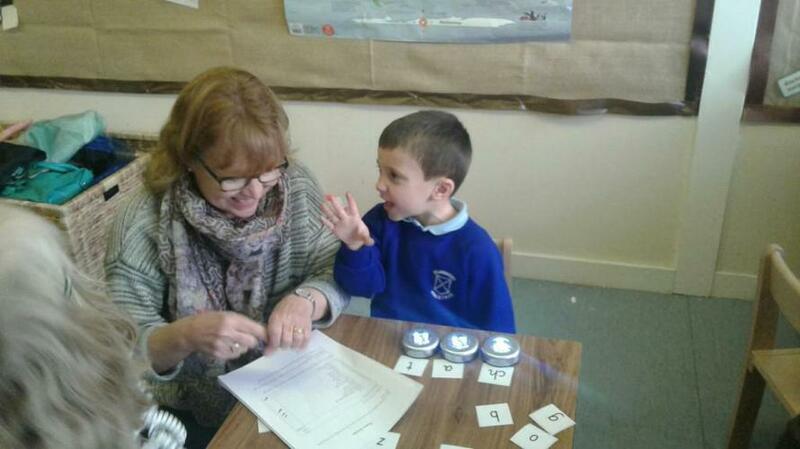 We have been working extremely hard to learn our sounds and we all thoroughly enjoyed a phonics learning together recently. 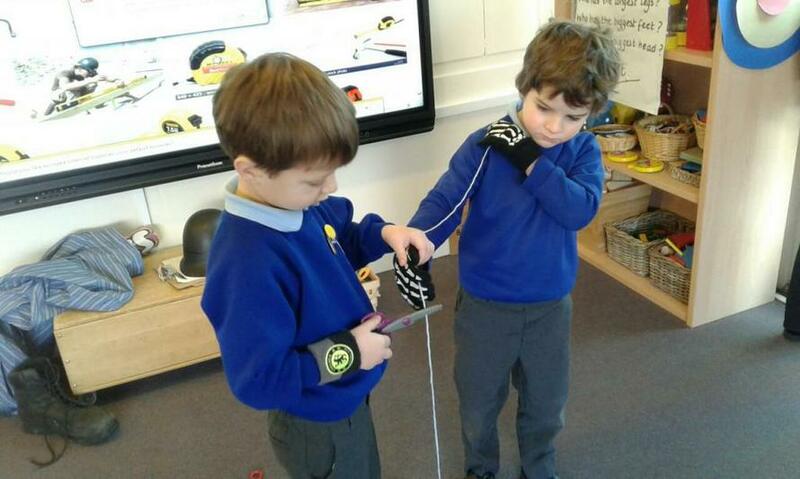 We have been lucky enough to have had lots of visitors visit us this term too. The children have loved joining in with a range of family customs and routines, discussing our differences and similarities and thinking about different occupations. Welcome to our class page! 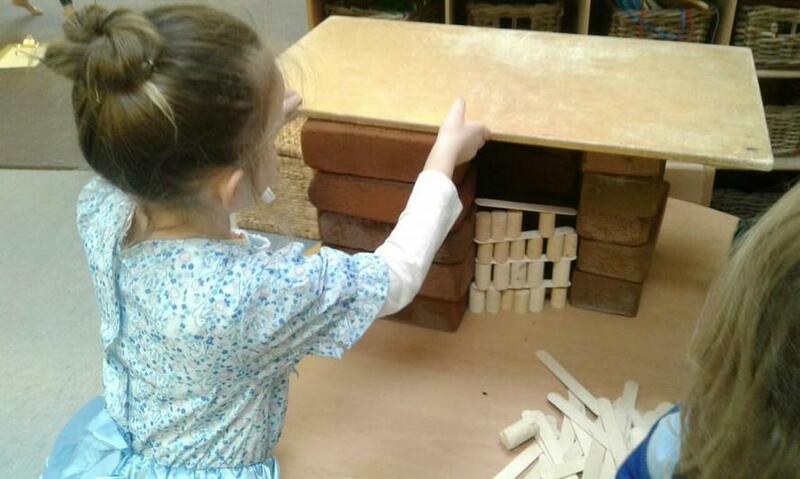 Visit here to see pictures and updates about the children's learning. 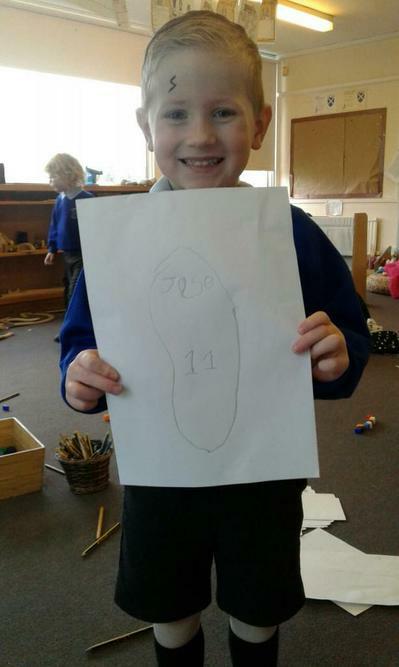 The children in Turtles Class have made a great start to the school year. They are settling in nicely, getting used to school and class routines and are ready to dive head first into their learning! Please go to the bottom of the page for links to other websites, including fun games! You will also find an electronic copy of the latest Parent Information Letters. Please download these words and use them as flash cards for your child to read. 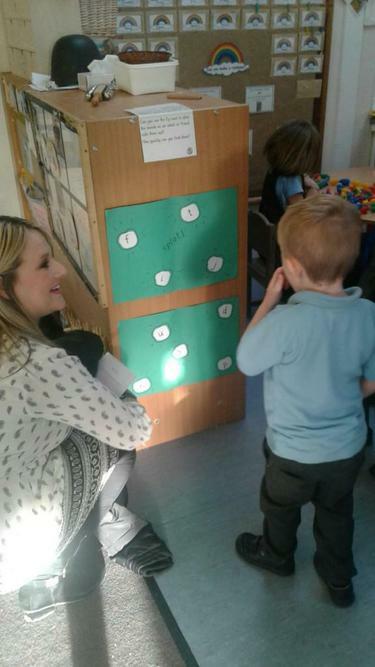 Remember green words can be read using their sounds and red tricky words are words that need to be learnt by sight. 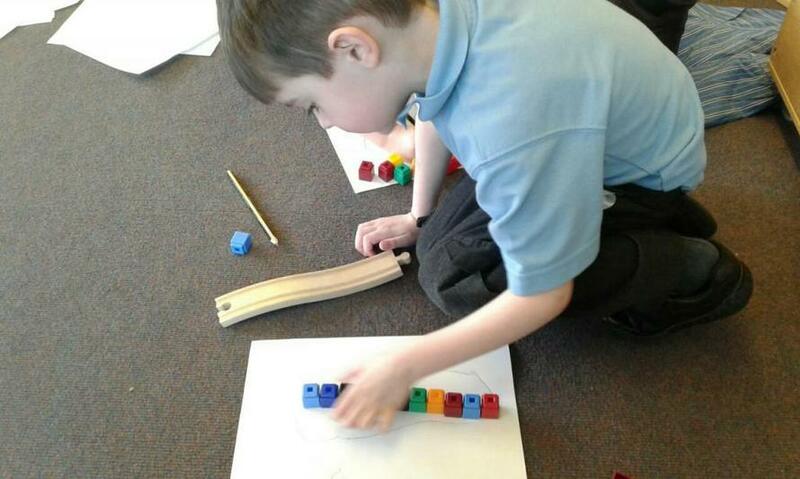 ICT games Click here for a range of fun reading and number games! Turtle-ly Awesome Turle Facts! Click here to discover some turtle-ly awesome facts about all kinds of turtles. Tiny Tim Click here to hear the song about a little turtle called Tiny Tim. Can you do the actions? Numberjacks Fancy some number fun? Click here to watch the Numberjacks solve number puzzles.